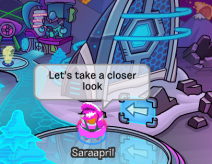 Saraapril in Club Penguin: Teen Beach Summer Jam Club Penguin Party Sneak Peek VIDEO! 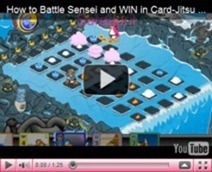 Teen Beach Summer Jam Club Penguin Party Sneak Peek VIDEO! Disney Club Penguin has posted this Sneak Peek of the Teen Beach Summer Jam Announcement Video on YouTube to advertise the Teen Beach Movie from Disney Channel! This time they have not used the word Takeover to label the Party BUT that’s still what it is! 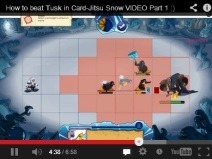 (You are indeed sneaky Club Penguin BUT smart kids don’t get fooled!) 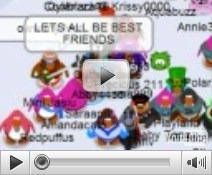 Watch out Club Penguin Community ANOTHER AD PARTY is on the way! …Where you guys and your friends can dance, surf, hangout, just have fun It’s gonna be great. …You can catch Teen Beach Movie this summer on Disney Channel Check your local listings for air times and hope to see ya at the party. Disney Teen Beach Movie Summer Jam August 22 - September 3, 2013. McKenzie and Brady Teen Beach Movie Ad at Club Penguin Home page! Teen Beach Movie - Exclusive Interview with the Cast VIDEO! 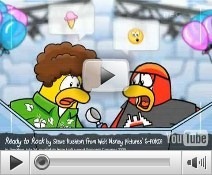 No...Penguin Band?! 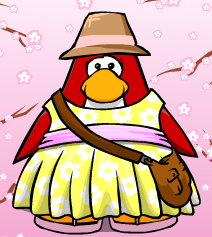 *sniff* I wanted to meet the Penguin Band! I couldn't meet them last year because of ROCKY and CECE and during Construction I couldn't EITHER because my computer wasn't working well at the moment! 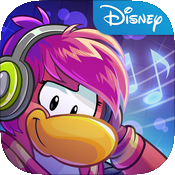 I have been waiting another Music Jam next year...a NORMAL Music Jam with Cadence and the Penguin Band...and it turns out this will be an ADVERTISING Music Jam without the Penguin Band and instead the characters from the movie! no. Just no. This has gone WAY too far. 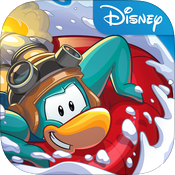 Does Disney know how old the kids are playing CP? Disney is trying to advertise their Awful, Violance related Movies for Little 6 year olds to watch them! We need to stand up! 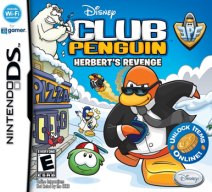 Disney has Gone TOO FAR WITH RUINING CP! 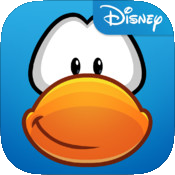 Sometimes, Honestly, I think how GREAT CP could've been if Disney hadn't Taken over. Now THAT'S a takeover. 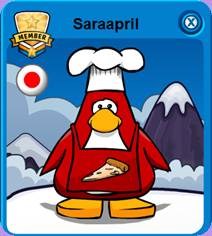 saraapril this doesn't only effect club penguin, it effects the movie as well, it destroys how pure the characters are and the penguin versions just destroy their personalities. i like star wars until the party came out. 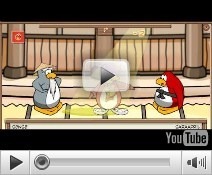 now it just reminds me of club penguin every time i watch it. :( why don't they listen??? 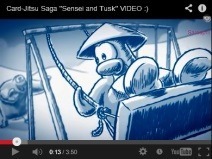 Club penguin has gone too far! I just wanted to meet the band members ONCE this year, but what do we get? Another stupid party! Now I know most of us like the movie, but a PARTY for it? 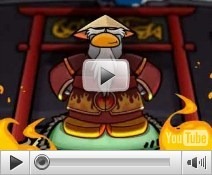 Is Club Penguin trying to get rid of old mascots? NO MORE DISNEY! GO HORIZON! Advertising again? 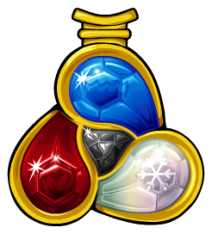 I sent a message to cp if they were gonna do coins for change and they said- I do not know but the takeover parties we are doing is us just trying something new. 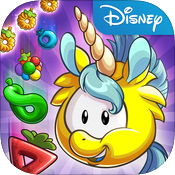 Im worried that there gonna replace coins for change with another Disney thing :-(.If you listen at the end of the teen beach ad it says "Inspired by Teen Beach movie" Are they trying to hide that they are advertising? 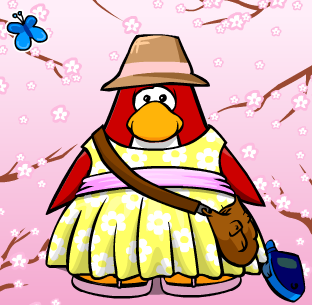 I hope cp is only trying this out and not gonna do it FOREVER! this is crazy. 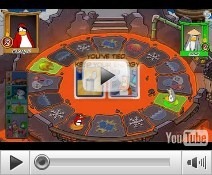 I like disney, but I don't like whoever decided to use club penguin as an ad. 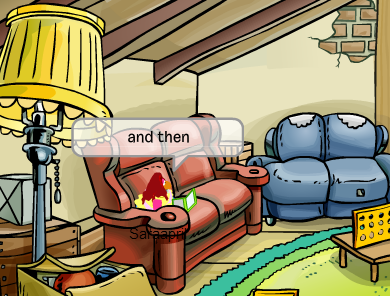 Rockhopper hasn't come in forever, and someone even wrote to Aunt Artic about it. She just said he was probably exploring. First: Marvel takeover 1 and Music Jam 2012 (Rocky and Cece). Then another Marvel takeover, A star wars takeover, and now a teen beach takeover. Marvel is PG-13, so most people on CP can't even watch it, and even more don't want to. 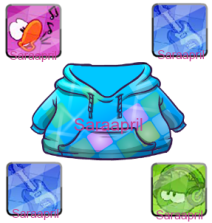 Cp has two original superheroes, Shadow guy and Gamma gal. Starwars isn't exactly new, they just didn't want to be original. Oh, and the Monsters University takeover that got rid of the recycling plant. Ugh, Disney, this is CRAZY! I never experienced the following: Music Jam, April Fool's Party, and all the other annual (or so they used to be) NON-ADVERTISING parties! Now I'm ANGRY at Disney!